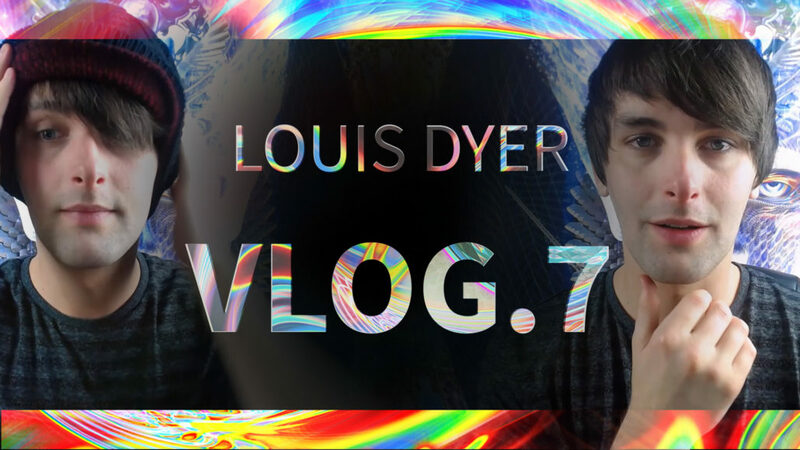 Another vlog, this time I am talking about some of the good things I have done recently. If you can support my Patreon page it would mean the world to me and help me to keep creating this kind of content! Vlog. 6 – The Productivity Flucuation Vlog 8. My progression as an artist from age 6 to 26.